Do you avoid having your photo taken? Are you always covering your smile? 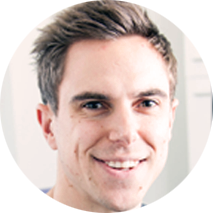 Hi I’m Graham from Taylored Dental Care in Keighley and I just wanted to talk to you today about teeth straightening. 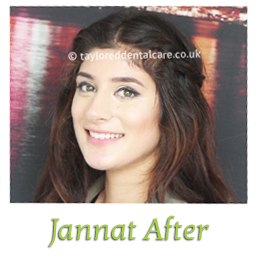 Now I am sure that there are a lot of people out there that are not aware of how quickly we can straighten teeth nowadays and here at Taylored Dental Care we have various systems that can help you achieve what you want. We have removable systems such as this one which is attached to the front of your teeth. It can work very quickly and has the advantage that you can take them out, so if you are going to a social event you don’t have to wear them. We have clear aligners such as this one which are barely noticeable, the more invisible type of brace and obviously the advantage of this one is that people wouldn’t see that you are wearing braces. If you want more complex movements we have bracketed systems, such as this one. You can have white brackets like the top one here or metal brackets like the bottom one here. These are used for more complex cases and can achieve a really lovely result. Treatment times can vary, usually around 6 months but some can go on a bit longer than that, it just depends on the amount of movement required. So why don’t you book an appointment today and we can see which system is suitable for you? The great value Inman Aligner is often suitable for less severe cases of crossbites and protruding teeth. It is not for moving your canines (the pointy ones). Pop your details into the form below for a Free Straight Teeth Consultation!